Description : In the follow-up to the Oscar-nominated film Wreck-It Ralph, our hero leaves his arcade for the expansive universe of the Internet. 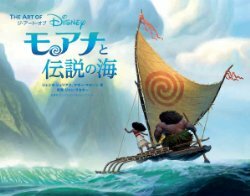 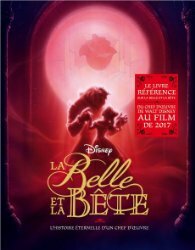 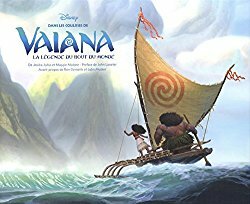 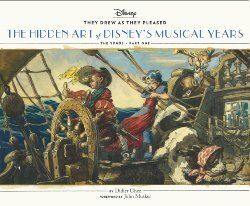 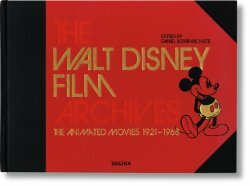 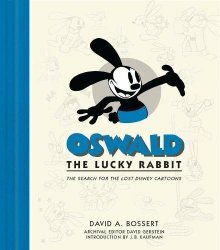 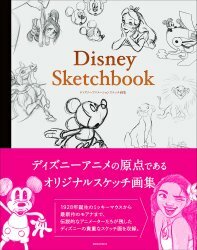 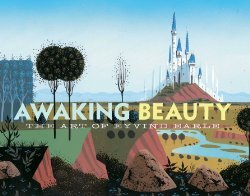 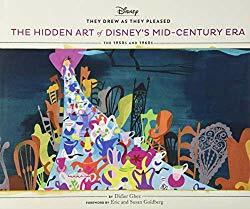 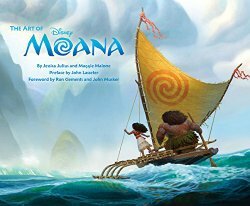 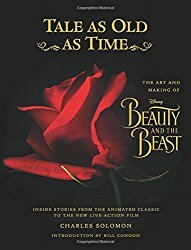 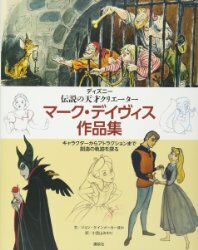 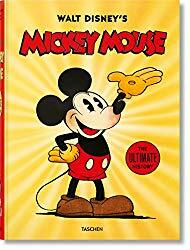 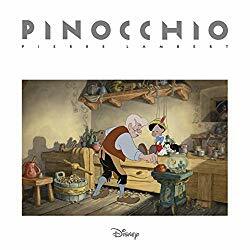 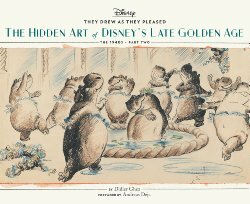 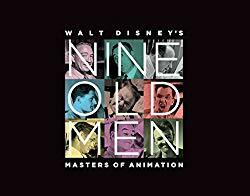 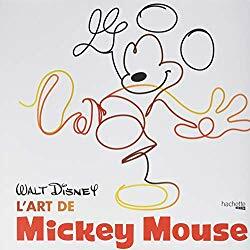 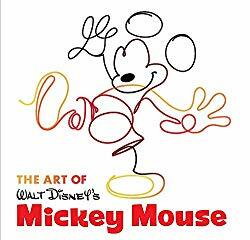 Disney's artists have brought the world of the Inter¬net (a world you may think you know) to life in an all-new, imaginative way. 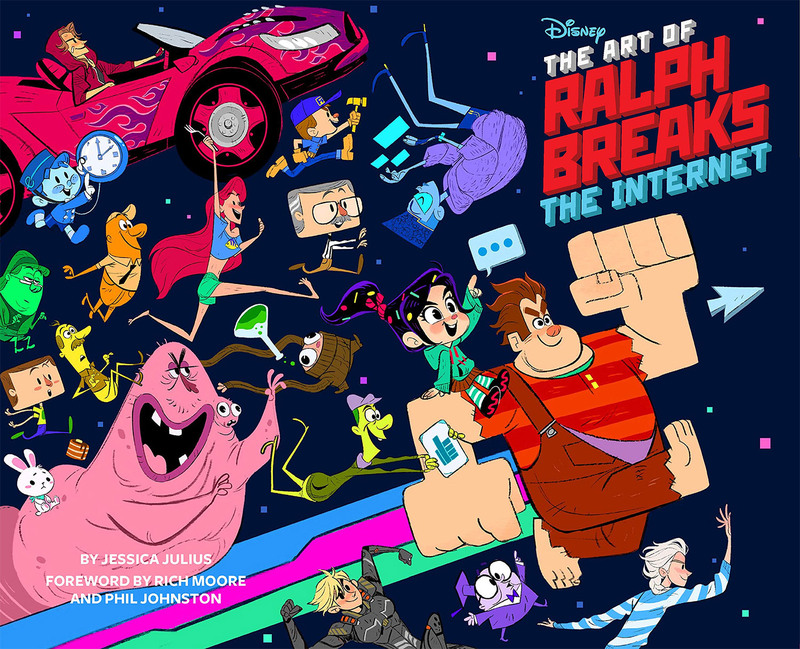 Through never-before-seen concept art, character sketches, storyboards, and colorscripts, along with interviews with the production team, The Art of Ralph Breaks the Internet reveals the artistic process behind Disney's highly anticipated sequel.